When will be The Cops next episode air date? Is The Cops renewed or cancelled? Where to countdown The Cops air dates? Is The Cops worth watching? The Cops follows Al (Albert Brooks) and Lou (Louis C.K. ), two Los Angeles patrolmen trying their best to protect and serve, sometimes failing at both. Ride with them as they patrol one of the biggest cities in the world, then go home with them and be glad you're not married to either. This marks the first series regular role for Brooks, who has recurred on The Simpsons. The Cops next episode air date provides TVMaze for you.  EpisoDate.com is your TV show guide to Countdown The Cops Episode Air Dates and to stay in touch with The Cops next episode Air Date and your others favorite TV Shows. Add the shows you like to a "Watchlist" and let the site take it from there.